Many new entrepreneurs blindly seek customers without understanding their own capabilities, the customer profile and where to find the customer. Finding a customer can be like finding a needle in a haystack, but with certain steps it can become easier. Understand what problem the product or services solve and define the value proposition. 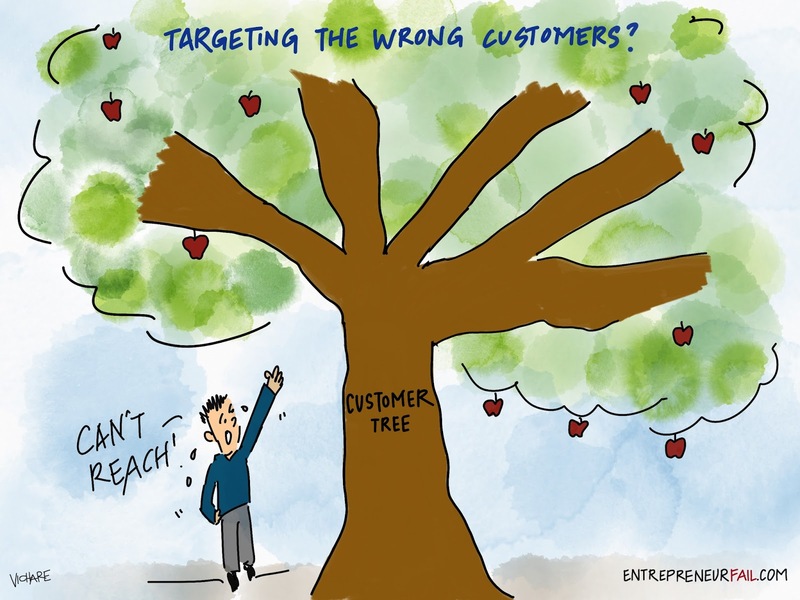 Understand the target customer profile. Identify where the customers are located and ensure sales and marketing material reach customers where they are. Conduct research to gauge various customer segments. Identify customer’s ability and willingness to pay. Understand the sales cycle and develop a sales funnel. Search for the low hanging fruit. Often, your customer is in front of your nose, but you don’t even notice. This is nice article and finding customers is trick of the business, you have shared very valuable points. I have a post at https://www.linkedin.com/pulse/missing-puzzle-dream-startup-satya-neerupudi?trk=prof-post. Thanks for the nice article.